Kuta hotels serve as your base from where to enjoy this popular surf and sunset beach resort area, where part of the island's fame all started. Kuta neighbours the Ngurah Rai International Airport in Tuban, enabling effortless transfers at the start and end of your Bali holiday. Some are expansive resorts with gorgeous pools and tropical gardens, and are practically near the beachfront, providing easy access to the sand and waves. 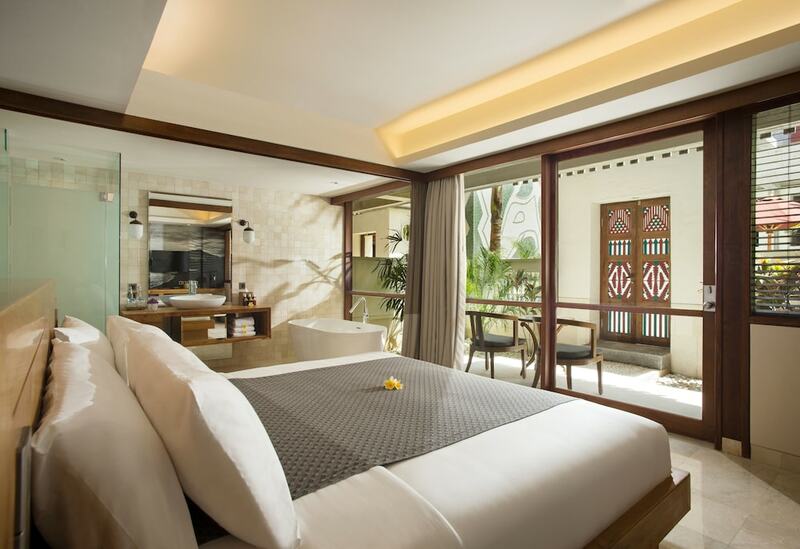 Hotels in Kuta come in a wide variety, and to help you narrow down on your choice of place to stay for your Kuta adventures, we have selected ten among the best hotels in Kuta that each offer a set of special facilities and services that promise a memorable experience in one of Bali's most favourite beach resorts.